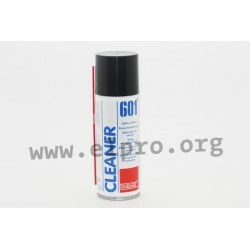 Friendly cleaners universal cleaners, heavy duty degreasers and a combination of both. 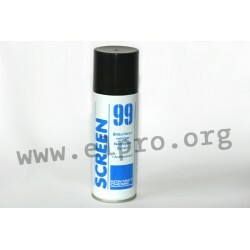 Special cleaners for label off, magnetic head cleaning, (TFT)-screen cleaning as well as pure isopropyl alcohol. 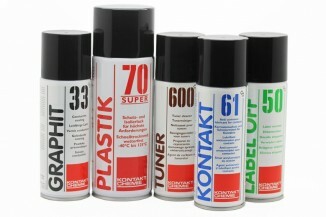 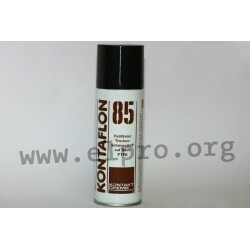 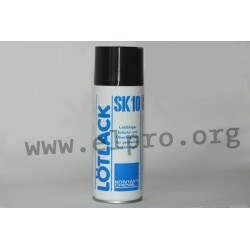 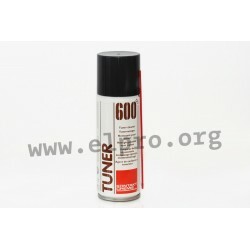 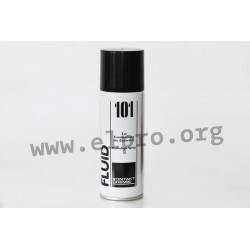 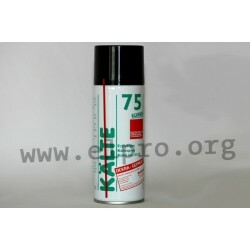 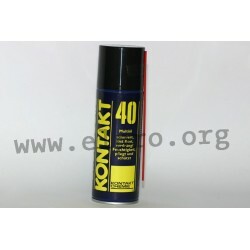 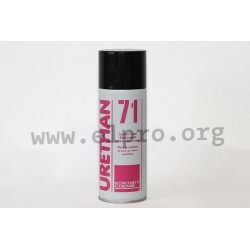 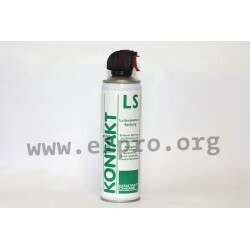 Lubrication sprays in the form of multi-purpose oil, kontaflon, precision-engineering oil and sprayable vaseline. 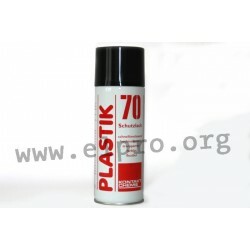 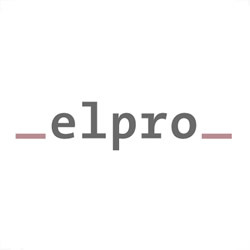 Protective resin, lacquer, silicone, polyurethane (PU) and so on for PCB manufacturing. 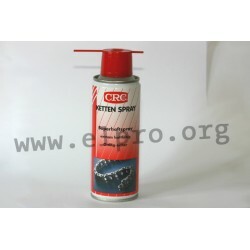 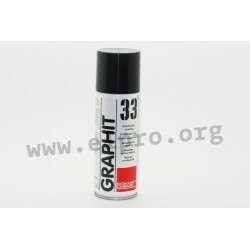 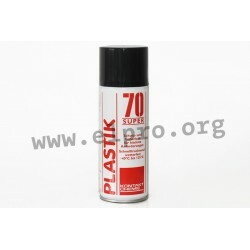 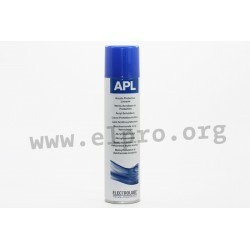 Conductive paint based on copper or graphite or mechanical sprays like silicone oil, cutting oil, adhesive lubricant or lithium grease.